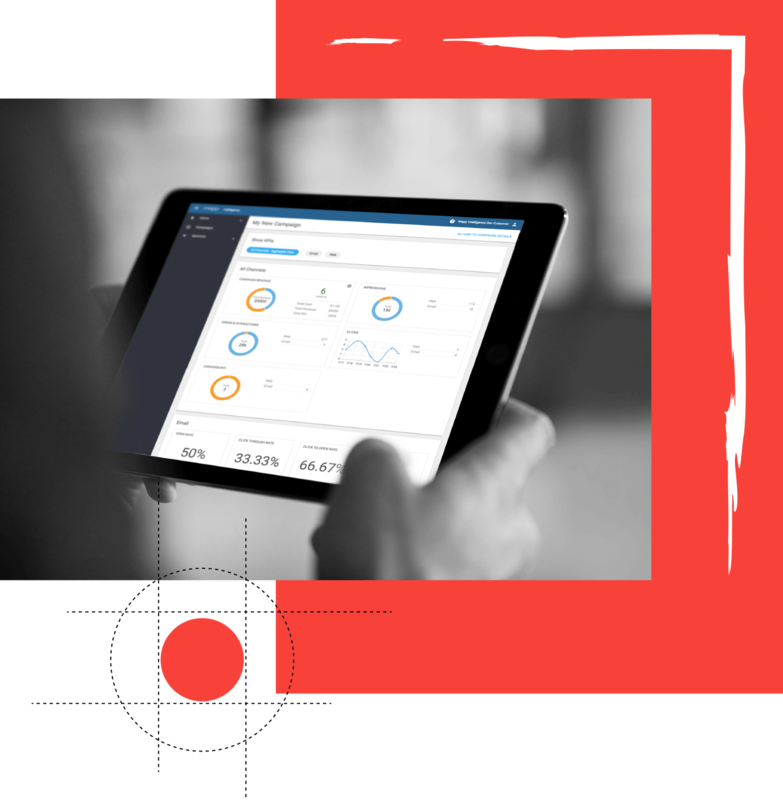 marketing cloud infused with data intelligence. Target and convert your ideal customer persona online with Mapp Acquire, as you fine-tune your advertising strategy and optimize your acquisition spend. 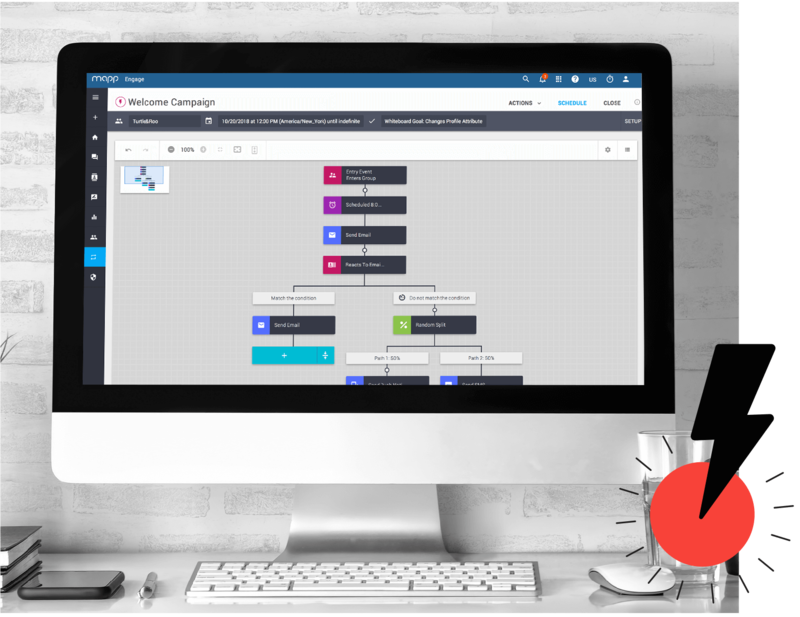 Design campaign blueprints across email, social, web, and mobile in Mapp’s drag-and-drop Whiteboard to deliver a seamless, personalized customer journey. 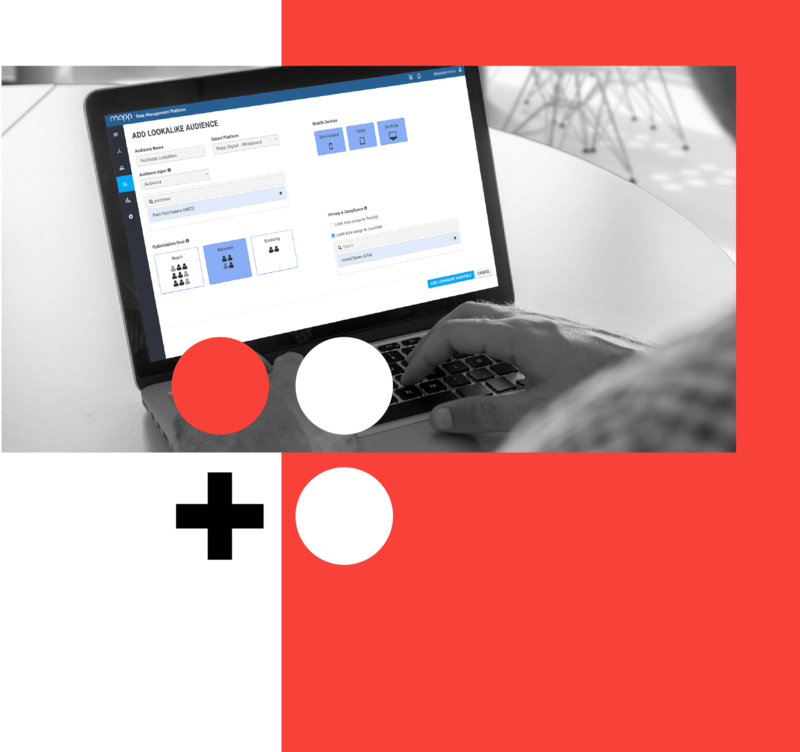 Unify all your acquisition and engagement data in Mapp’s customer data platform (CDP) to gain a real-time, comprehensive, single customer view. and unify all customer data in Mapp’s marketing cloud.